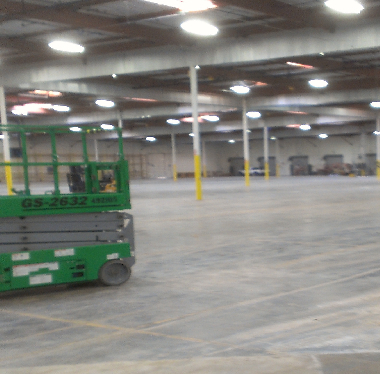 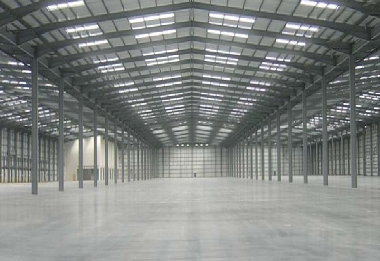 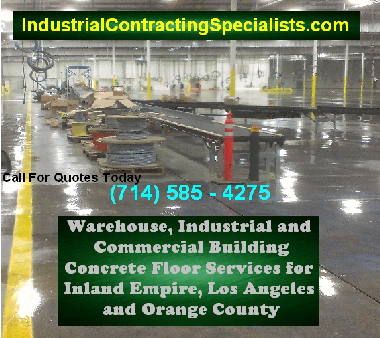 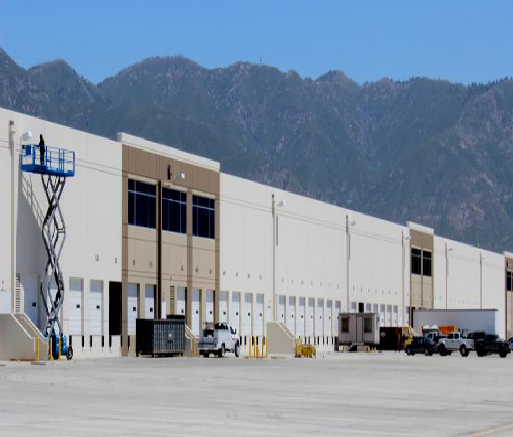 Industrial Contracting Specialists Santa Fe Springs, Orange County, Riverside County and Inland Empire Areas warehouse, industrial and commercial buildings cleaning services use top-of-the-line professional specialty equipment. 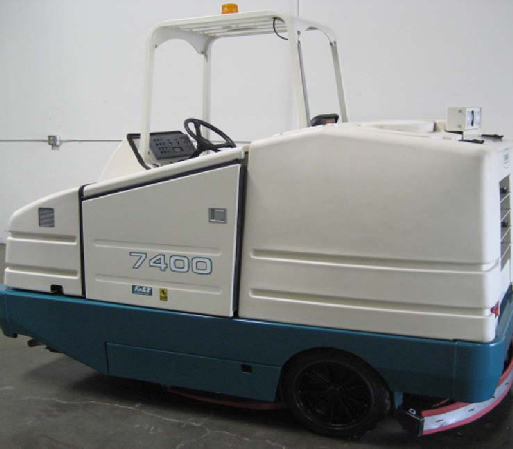 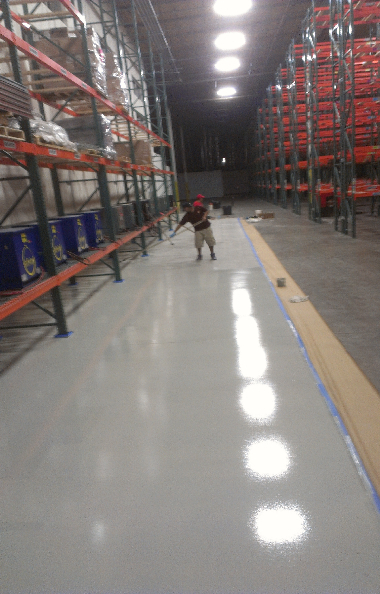 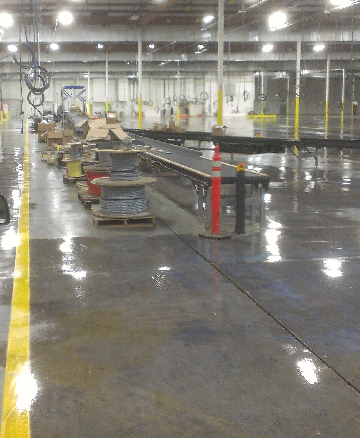 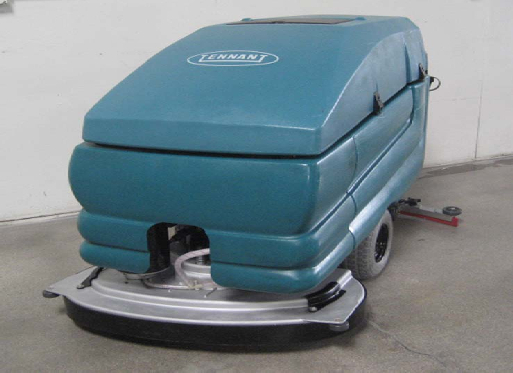 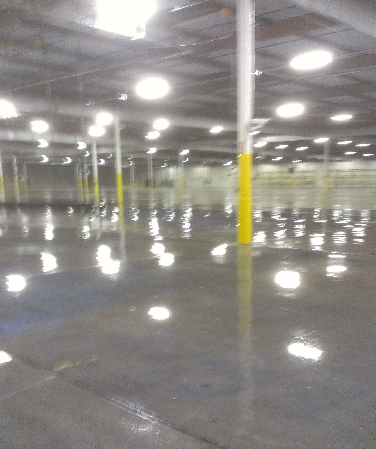 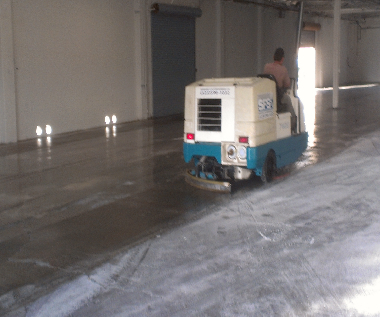 This includes industrial grade floor debris removal, ride-on power sweeping, floor scrubbing and polishing machines. 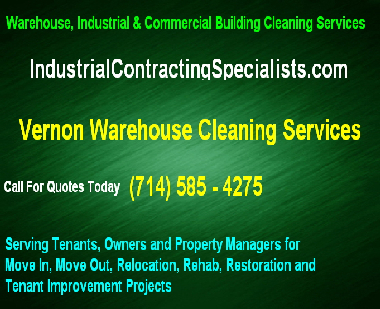 Whether your business requires move out restoration rehab, periodic, preventative maintenance or scheduled cleaning services our Santa Fe Springs, Orange County, Riverside County and Inland Empire areas warehouse, industrial and commercial buildings cleaning services remove any and all stains, greasy build ups, adhesives and tire marks that interfere with productivity and diminish the look of the building.